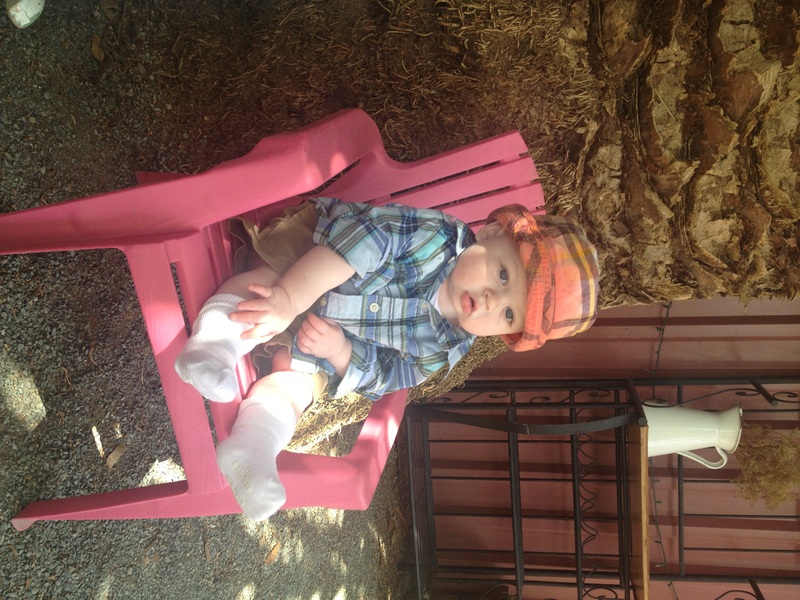 Being a working mom, I treasure my weekends. A weekend is time to spend with my family but it is also a time to get stuff done. Sometimes it can be difficult to balance chores with fun but this weekend we nailed it. This was one of the best weekends I have had in a while for no particular reason. So what did we do? 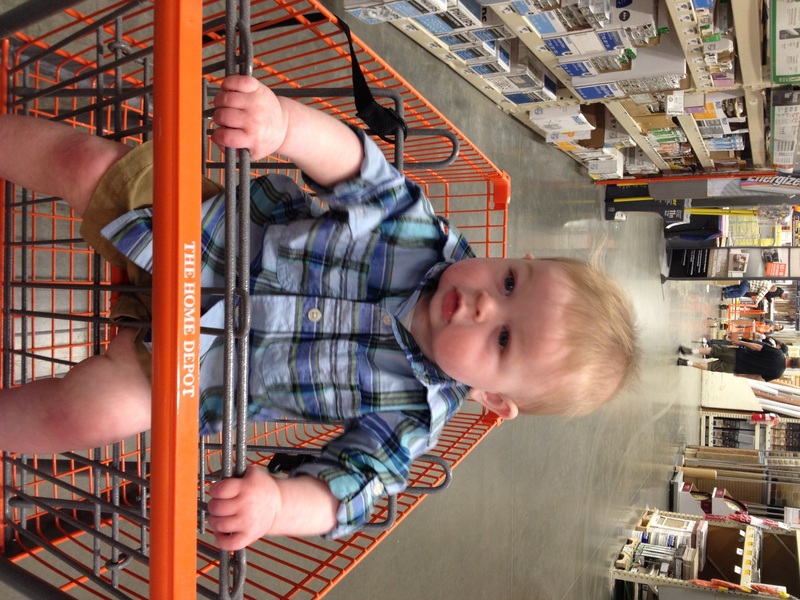 We went to home depot (3 times), which was surprisingly fun. SJ loves Home Depot so that makes it enjoyable. The husband obviously loves Home Depot since it is a man’s toy store. We went to lunch at one of our new favorite restaurants, The Vine, where we chilled outside, drank some beer and ate some yummy food. 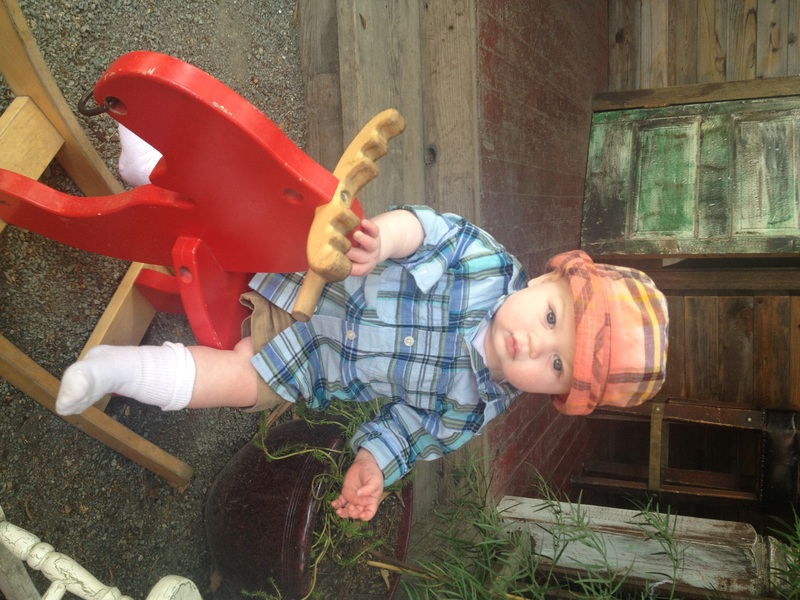 SJ sat on his first rocking horse and ate a crab cake (seriously). We got back and drank some keg beer with the neighbors and then we had a BBQ at our house. There was also yard work, grocery shopping, house cleaning, and visits from family. But for some reason it seemed relaxing and fun. SJ is so active and fun to hang out with now around the house. He scored some new toys from Grandma and had a blast. A typical suburban weekend. Looking forward to the next one! This entry was tagged baby, food, motherhood, SJ, weekend. Bookmark the permalink.